Nice to see a PIA aircraft outside of the UK. Seen about to start her take off roll. 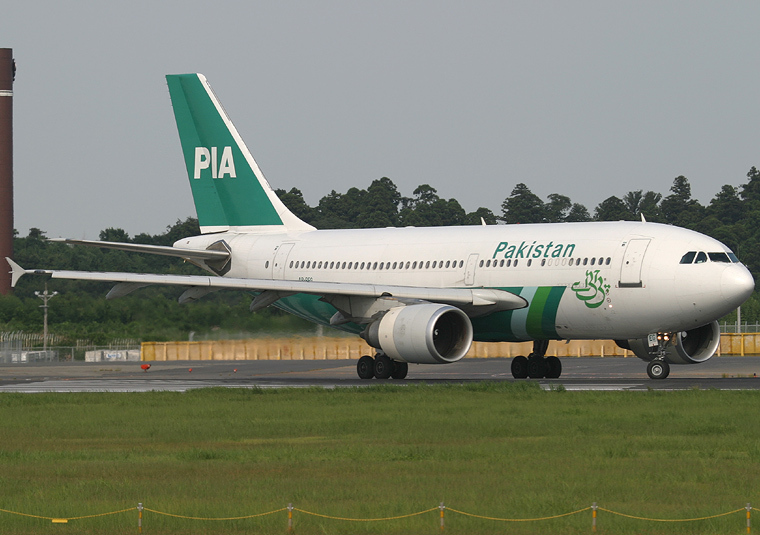 This livery now seems way old considering the recent liverys that have adorned the recent PIA fleet.